The BBC has commissioned a season of sitcom programming that will air across its channels BBC One, BBC Two and BBC Four this summer. 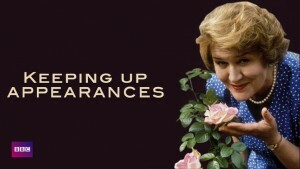 The season, first mooted last year, is designed to mark 60 years of comedy programming at the BBC and will see a number of classic sitcoms, including Keeping Up Appearances, revived for one-off specials. Other iconic series set to be briefly brought back to life by the BBC’s in-house production unit include Are You Being Served?, Porridge and Up Pompeii!. 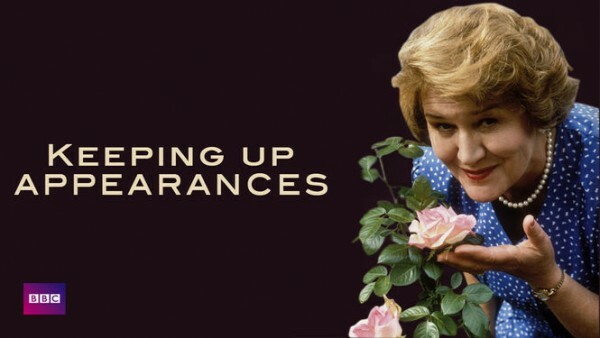 The BBC’s commercial arm, BBC Worldwide, recently revealed that Keeping Up Appearances was the company’s most popular export to date. Its main character, Hyacinth Bucket, will return as a young version of herself in a prequel episode to be written by original creator Roy Clarke. Elsewhere, the BBC has commissioned a special live episode of Brendan O’Carroll comedy Mrs Brown’s Boys for BBC One, as well as a new comedy panel show called We Love Sitcom for its flagship channel. On BBC Two, five new sitcom pilots will launch as part of a ‘New on Two’ strand, including Motherland, a show about middle-class motherhood written by Graham Linehan (Father Ted), Sharon Horgan (Catastrophe), Helen Linehan and Holly Walsh. Motherland is a coproduction between Merman Films and Delightful Industries and will be produced by Richard Boden and directed by Linehan. Other pilots include Home From Home, in which comedian Johnny Vegas plays a family man who fulfils his dream of buying a lodge in the Lake District. On BBC Four, there will be recreations of three classic ‘lost sitcoms’ using unearthed scripts for Hancock’s Half Hour, Steptoe and Son and Till Death Us Do Part. Each sitcom episode will be recreated with a brand new cast and filmed in a theatrical-style presentation in front of a studio audience. BBC Four will also air British Sitcom: 60 Years of Laughing at Ourselves, which celebrates the British sitcom and takes a look at the social and political context from which popular sitcoms grew.